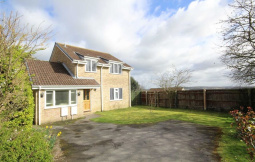 Quitely located, with views towards the Ridgeway. 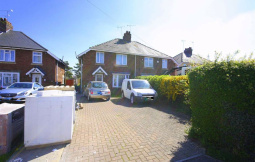 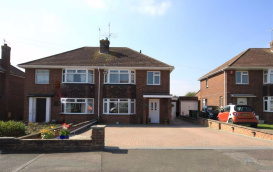 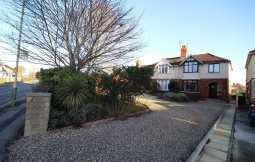 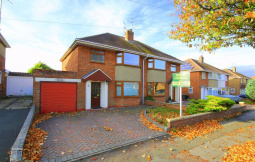 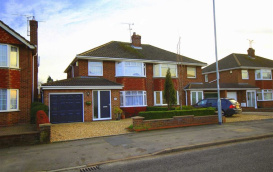 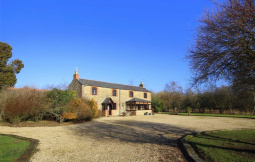 A detached property with scope for extension and modernisation. 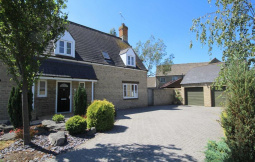 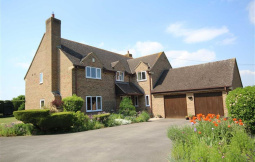 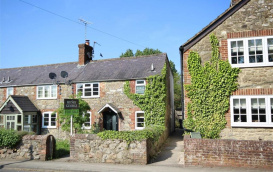 Two reception rooms, Four bedrooms, kitchen, bathroom and converted garage.